Hello there! 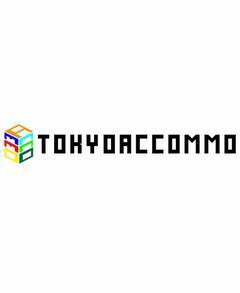 Are you looking for a place to stay in Tokyo and worried about your budget? Worry no mo..